Want to travel the world without having to pay for housing or food? Of course you do! This is why the idea of being a cruise ship worker is so enticing, but there’s a side to cruise ships none of us see. While you’re relaxing by the pool or shoving your face full of all-you-can-eat pizza, there’s someone stuck catering to your every need. Those hand towel animals don’t just appear on your bed out of nowhere! A cruise ship is essentially a floating hotel, and working in the service and hospitality industry is never easy. 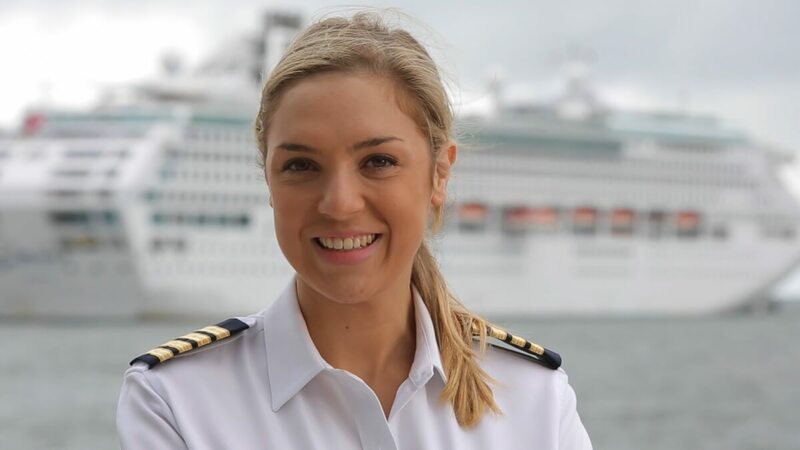 Before you decide to fill out a job application and set sail, read on for some behind-the-scenes secrets coming from former cruise workers themselves!